Miele Professional has the guiding principle of high quality – Immer Besser is their common goal. 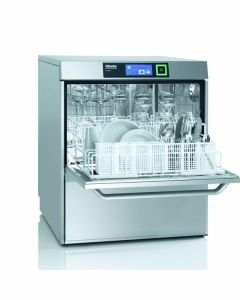 The Miele commercial dishwasher & glasswasher range is the only warewashing range where machines are tested for a service life up to 30,000 operating hours. 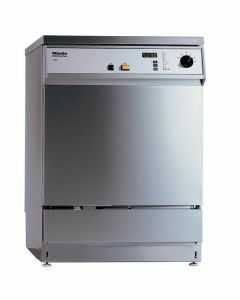 Whether it's analytically clear laboratory glassware or a daily supply of freshly washed dishes, Miele's guiding principle has driven them to develop the best solutions for caterers, hotels and professional kitchens. 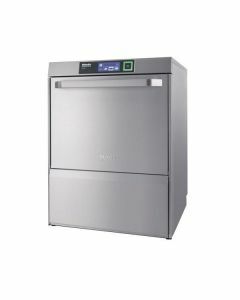 Miele engineers develop Miele Professional commercial dishwashers & glasswashers and the carefully selected components are largely produced by their expert centres in Germany and Europe. German engineering means that Miele go into every detail and make every effort to create even the smallest of improvements.